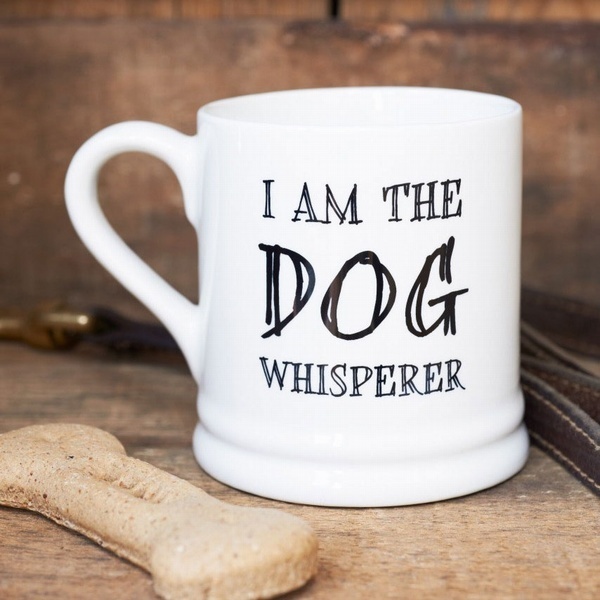 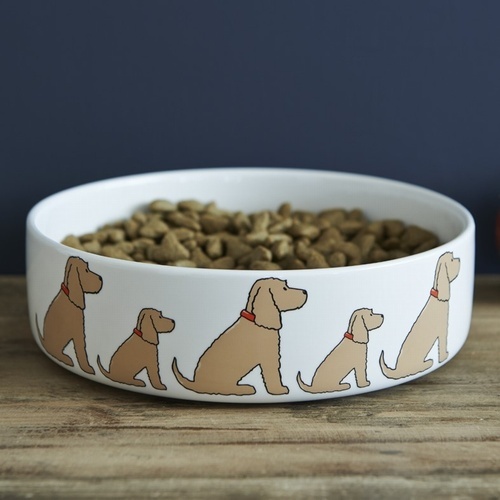 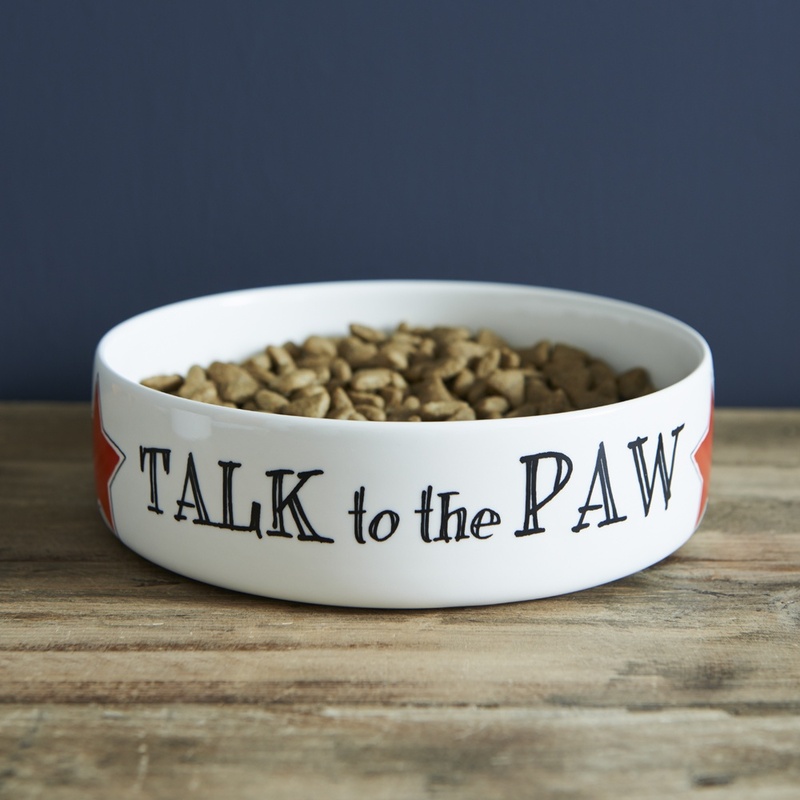 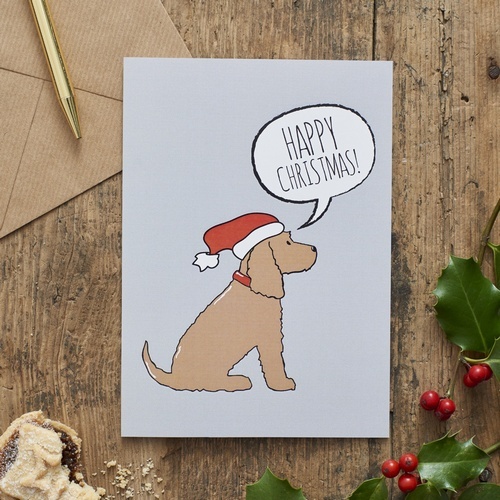 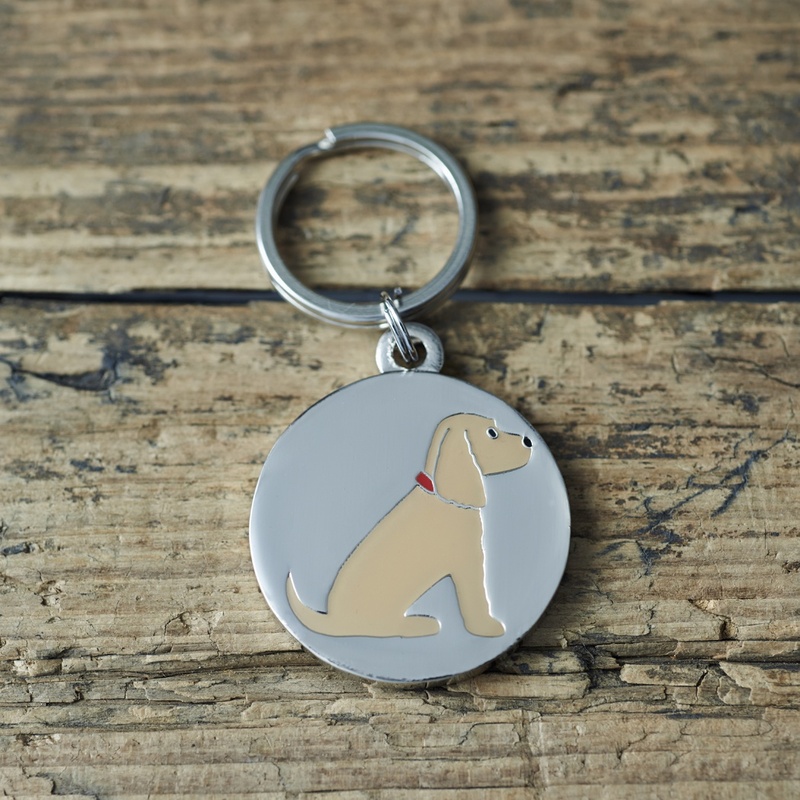 Our co-ordinating Golden Cocker Spaniel cufflinks and dog tag will arrive in matching gift boxes (with an addition of a paw print on the dog tag box) and can both be personalised for an extra special gift. 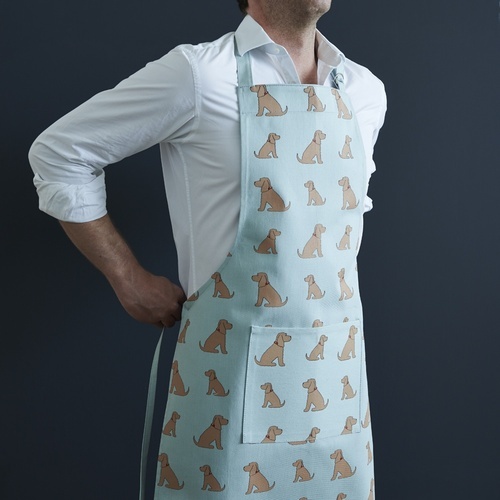 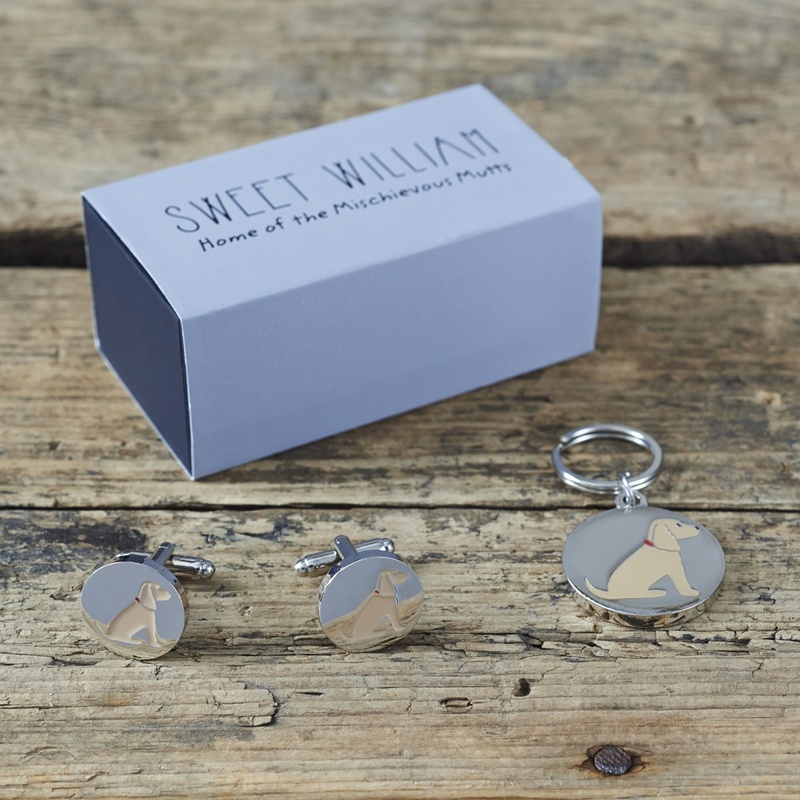 The set contains one pair of Cocker Spaniel cufflinks and one dog tag. 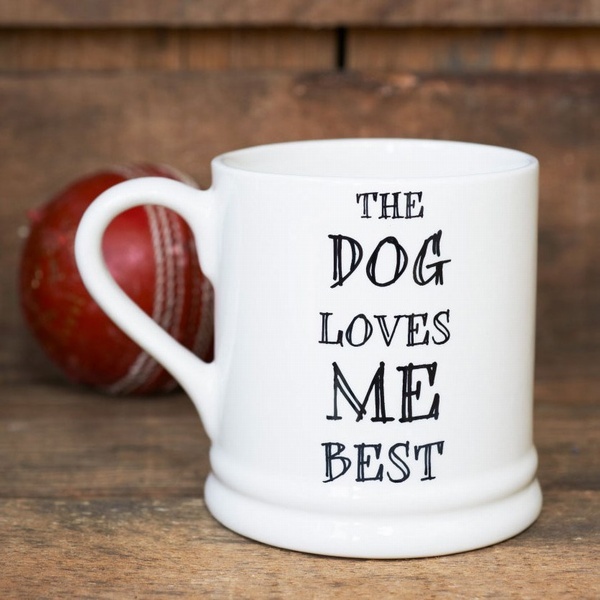 Both are sold separately if you require more than one of each. 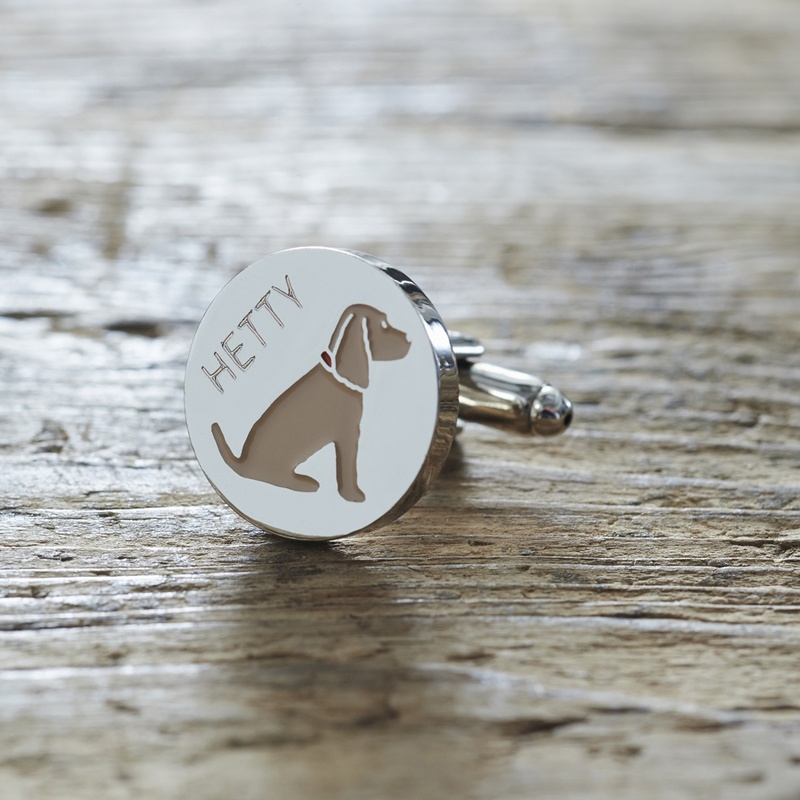 The cufflinks and dog tags are silver plated and feature a rather cute Cocker Spaniel. 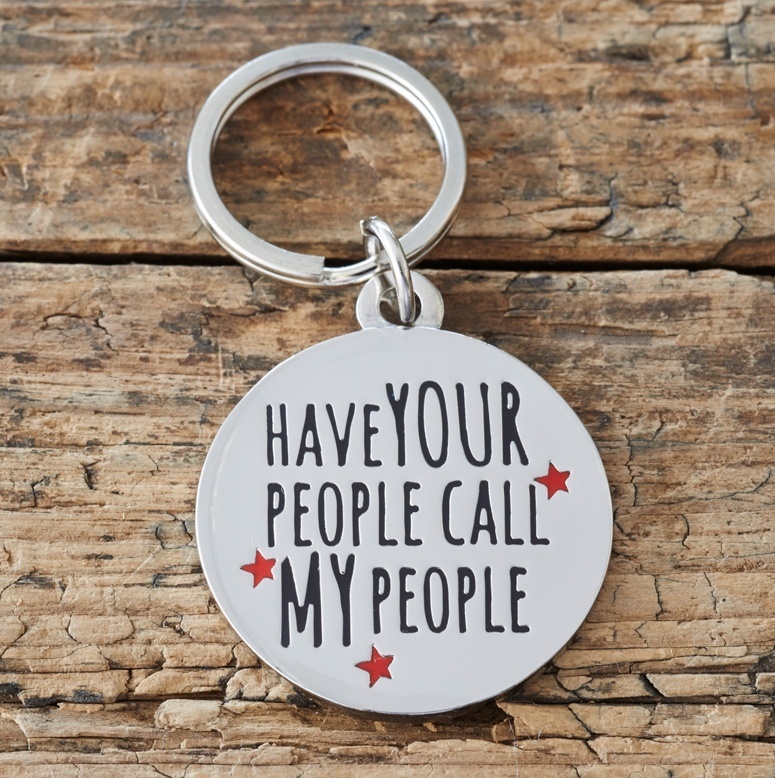 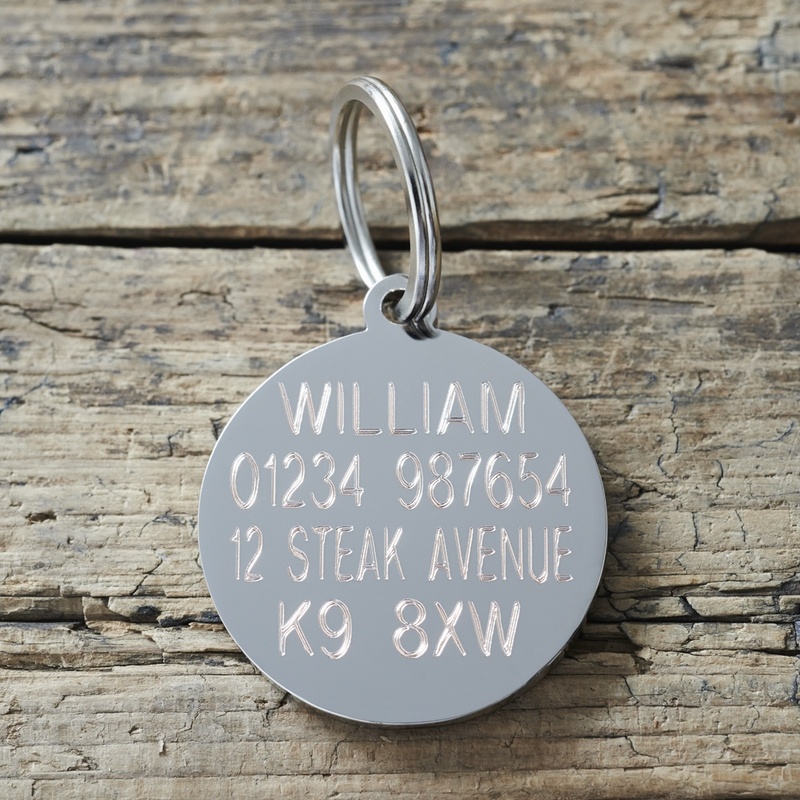 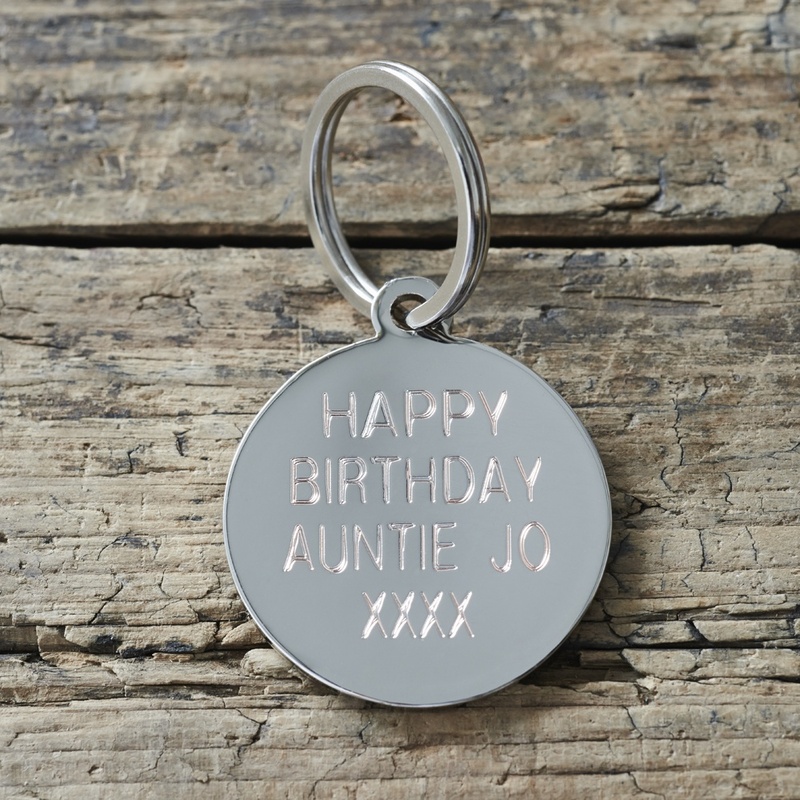 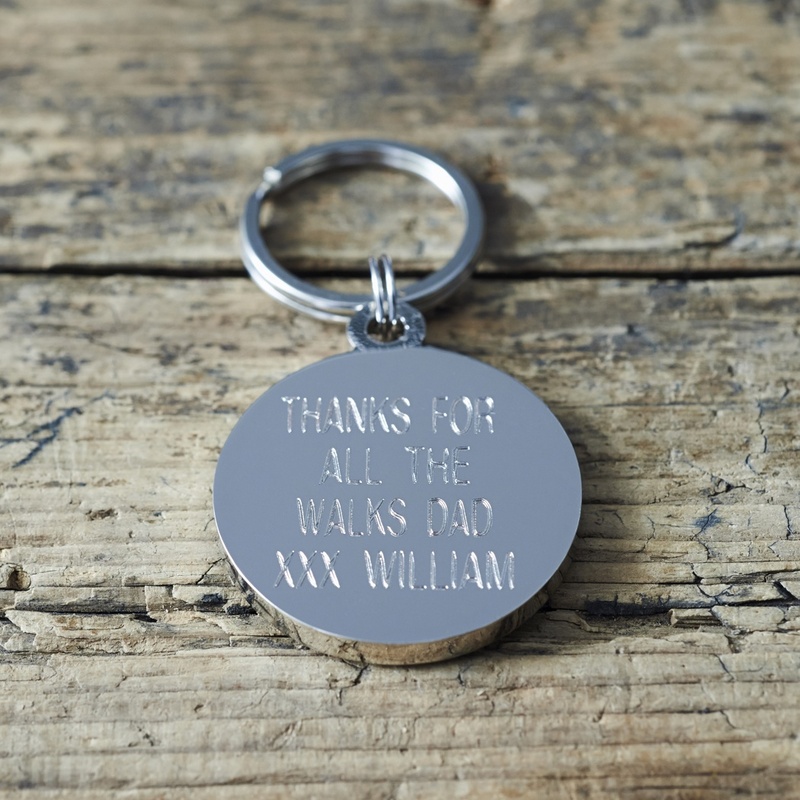 Our Cocker Spaniel dog tags also make great keyrings and can be personalised with this in mind too. 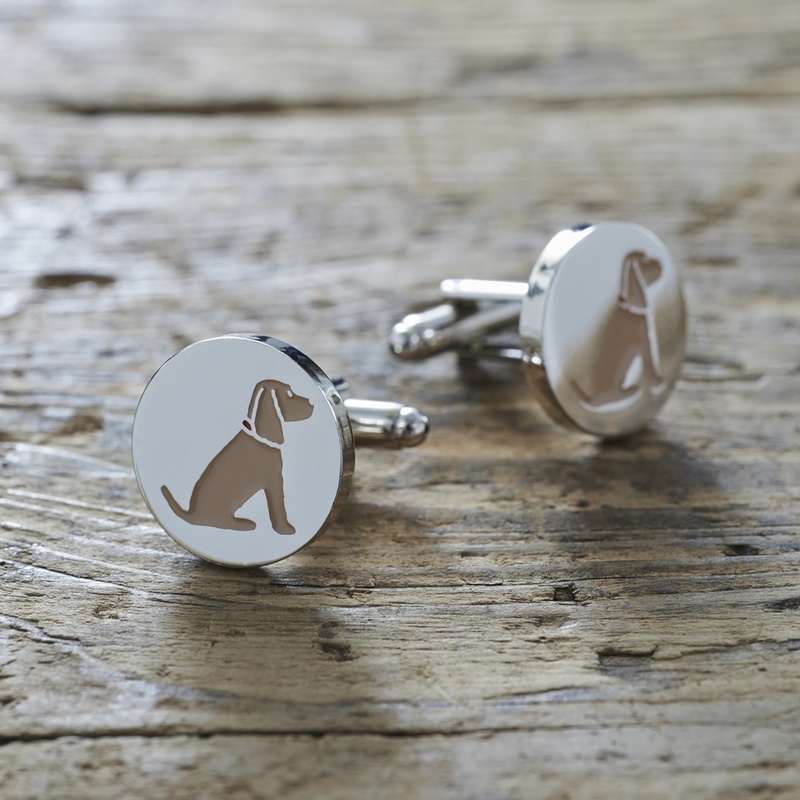 Our Cocker Spaniel Cufflinks And Dog Tag Set are the perfect "Daddy & me" gift for Daddy and his four legged friend.